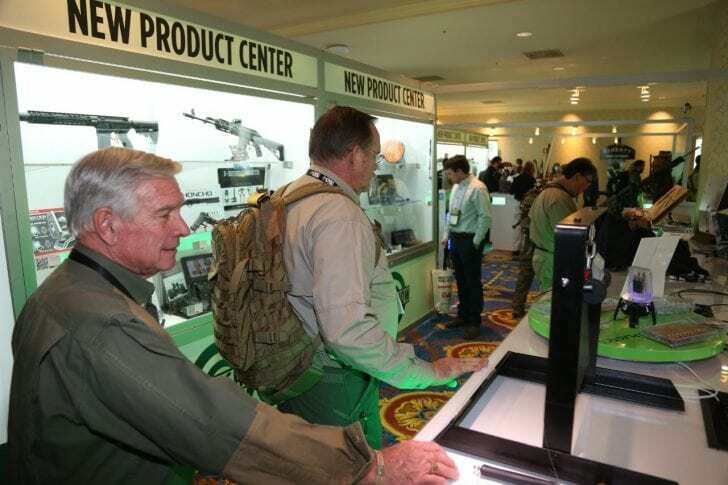 The Shot Show is the industries yearly convention which highlights all the new products for the shooting and hunting world. For a home defense shotgun, Remington is bringing out a new short bbl shotgun with a birds head, classified as a firearm in semiautomatic function known as the V3 Tac13. Mossberg is bringing out the retro 500 and 590 with old school wood stocks. The AR-15, or MSR which they are known as now; they have more than a few in an already flooded market. With the “Trump Slump” going on now the market is very soft as sales go with these rifles. The trend is towards personal protection handguns. The market for the MSR might come back at some point, but it will probably be awhile. The handgun market always has new products coming out. Glock has several new 9mm personal protection pistols known as the 43x and 48. Sig Sauer has their new Legion of 938 and 238 pistols. They are also putting out more of the p365 pistols; very popular these last few months. Walther America is releasing the PPK in 380 for all you James Bond fans. There is also a wide variety of new knives coming out from Benchmade, Spyderco, Microtech, Gerber, Kershaw and a ton of other manufacturers. For us locals the most exciting news will be the opening of the new shooting park by FWC in the spring. I’ll keep you posted on that.